Learn how to get your digital ideas to market sooner, but still deliver a product that users fall in love with. 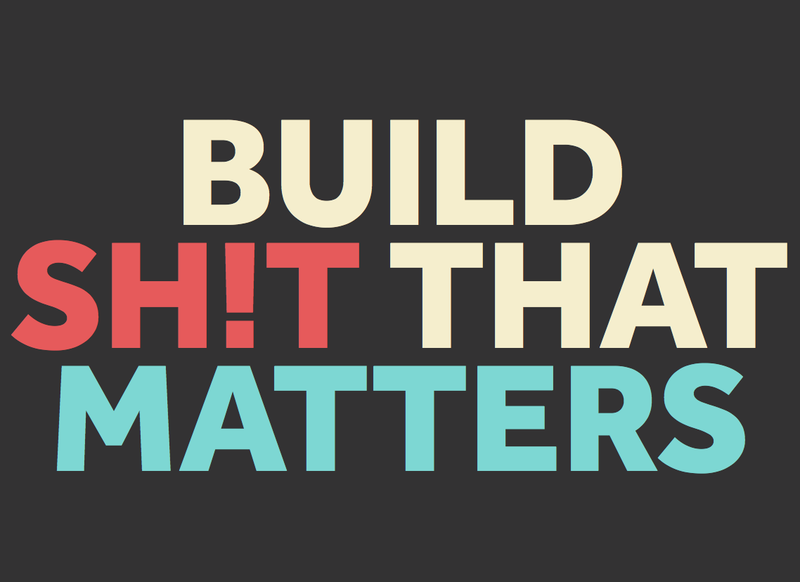 Building great products is harder. Whether you work in a startup, agency, non-profit or corporate – it seems product people want it all. When launching any new product there’s always a tricky balance to strike between speed of delivery and quality of execution. 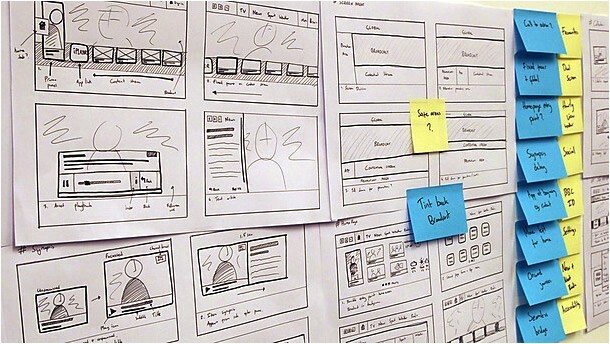 To create a great product takes skill, dedication and discipline. And it requires us to make bold choices. 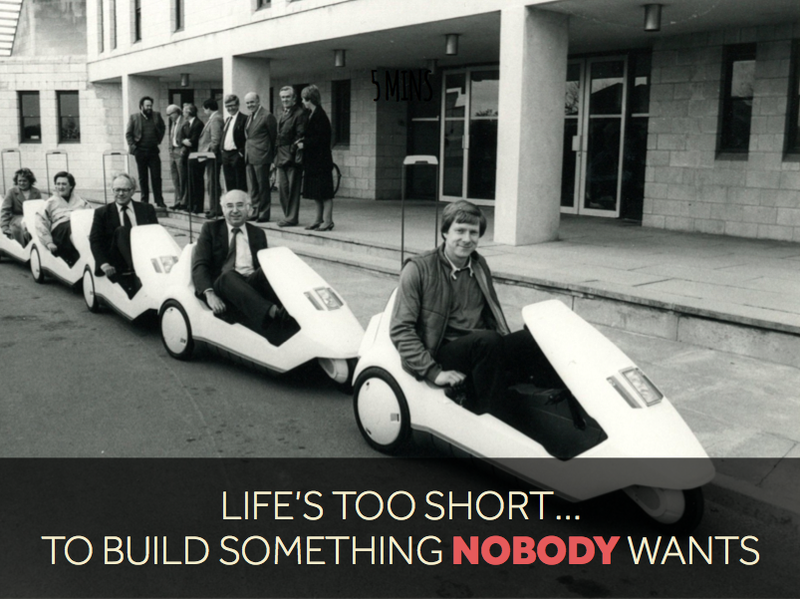 Whether that is who to hire, when to launch, what to build or how well we build it. In essence, your product is defined by the decisions you make. 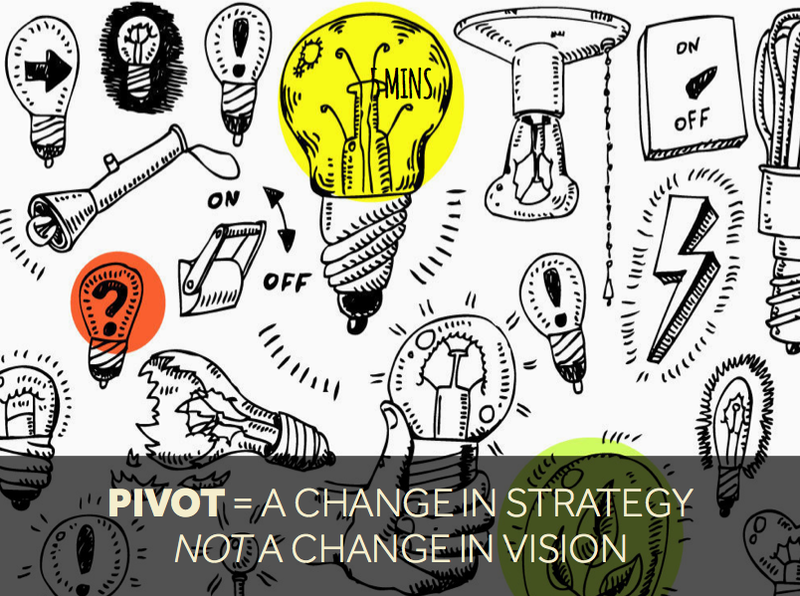 Part of the reason the lean startup movement took off was we were all frustrated with how things were working – bloated products being shipped that delivered on ‘the plan’ but little in the way of value. The product world had reached the peak of stuffocation. Then our ‘saviour’ Eric Ries came to save the day. 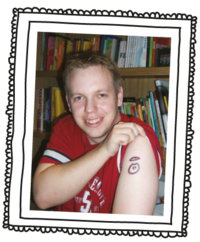 Along with his BFF – the often misunderstood Minimum Viable Product. So if like many out there, you struggle to get much traction with your MVP, how will you know why it didn’t work? If you’ve delivered a scaled-down, functional product but a second rate experience have you missed a trick to create an impression with your potential customers? Too many take Minimum too literally and skimp on the design as well as the scope. Rather than seeing an investment in a great experience as wasted effort, consider every interaction with your potential customers an opportunity to make an impression on them. A chance for them to engage in your mission And a chance for you to start building your tribe. Think of it as your marketing spend before you’ve launched. Thanks to the likes of design-led companies such as Apple, Nest, AirBnB people have become more savvy and now the price of entry is higher. So if you want to get your product noticed you’re going to have to raise your game too. It’s a competitive world out there and people only have a short attention span. You might only get one chance so make it count. 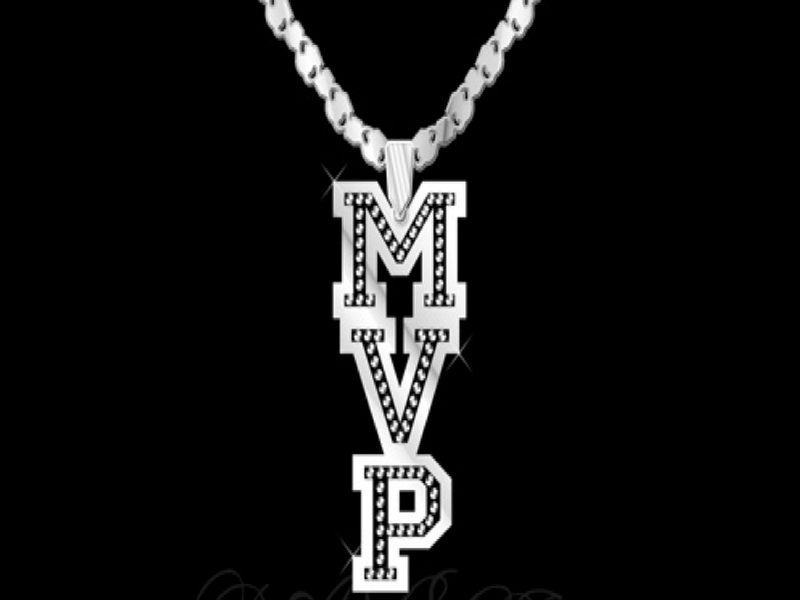 So if the MVP is no longer fit for purpose in this new age of design-hungry users what’s the alternative? Enter The Minimum Loveable Product. The version of a new product that brings back the maximum amount of validated learning about your customers with the least effort. In the below example, the MVP might validate that people like cake, but it won’t get people talking. The MLP should validate that people love your cake, will come back for more and tell their friends. And you’ve still started small so you’ve got room to manoeuvre. Which looks tastier to you? 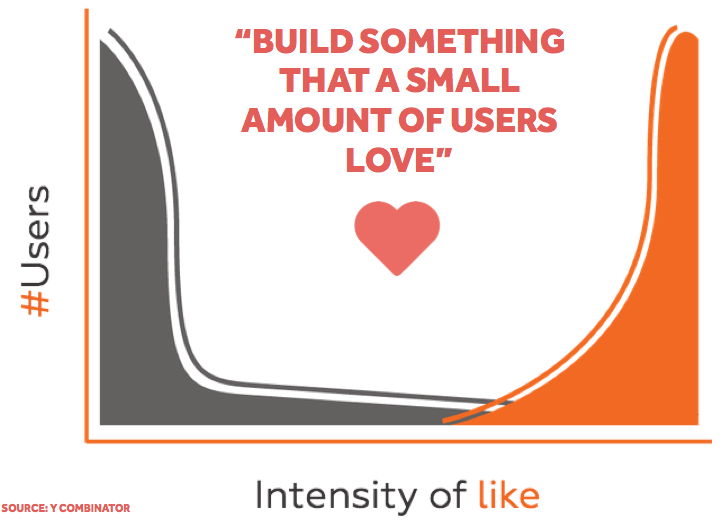 Your Minimum Loveable Product allows you to gain a following while exploring opportunities. Too often people focus solely on the solution they’re building without really considering why they’re doing it. Without a clear purpose that drives decisions, a product can seem bloated and pointless. And when things get tough (which they inevitably will), you won’t have much to pull you or your team through. Having a clear purpose adds some real meaning to your work. Simon Sinek points out that you need to awaken an emotion with your early customers so that they feel something and that most buying decisions are based on emotion, rather than logic. This is where the Golden Circle comes in. 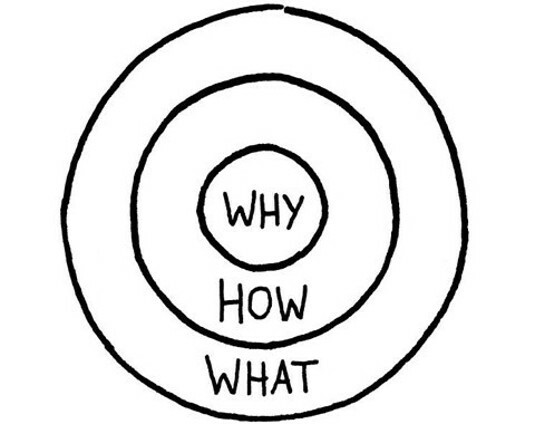 By focusing on the ‘why?’ you can create much deeper connections with your audience and give your product a better chance of success. 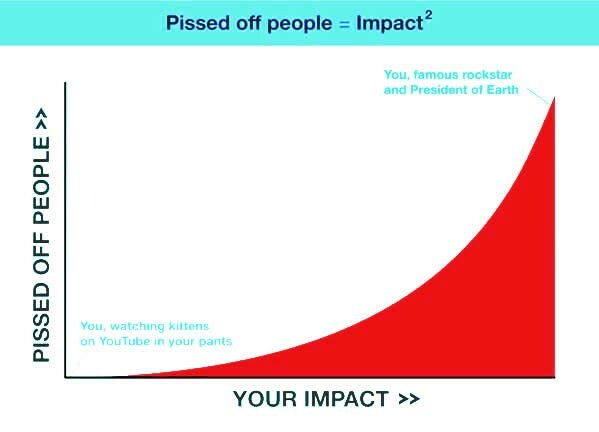 If there’s one thing that startups in particular are often guilty of, it’s trying to do too much, too soon. 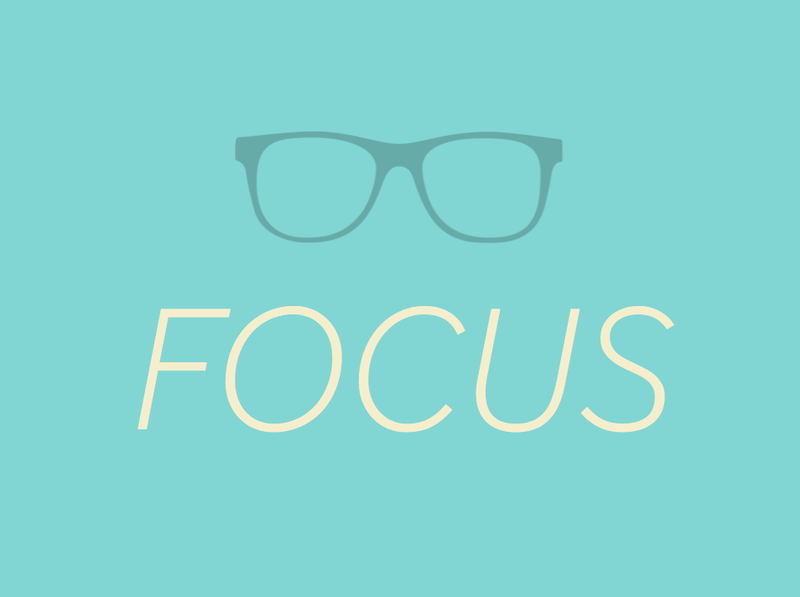 Having a clear focus means it’s easier to communicate what your product is and who it’s for. Take lead from success stories such as Dropbox and Instagram by doing one thing really well. It’s not as easy as it sounds. 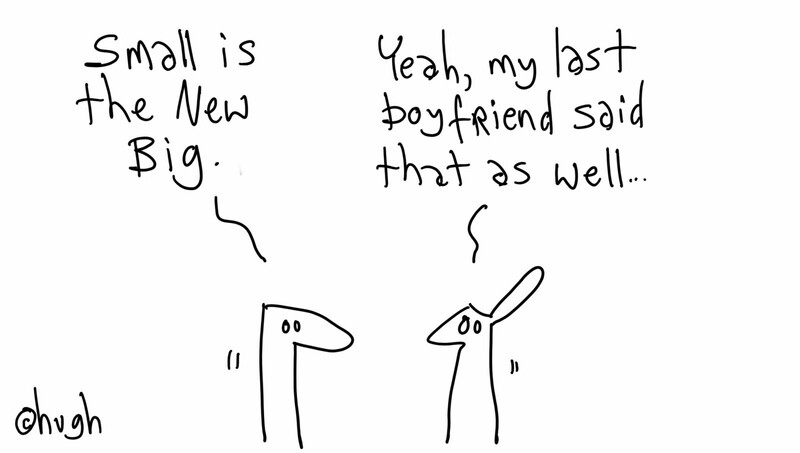 Often there can be pressures from customers, investors or other team members, but learning to say no is something you’ll need to get to grips with if you want a usable product. Get the core right and you’ll make your life a whole lot easier. One thing we make a point of doing with each product we work on at Spook Studio is to make a list of things we won’t do. 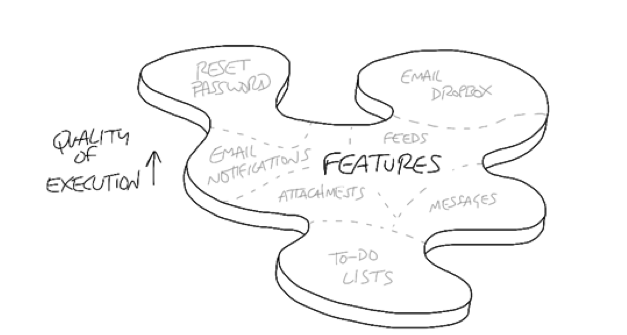 This helps to add some constraints to the design process as everyone has a clear idea of what the product isn’t. In this way we can make better decisions and not take our eye off the ball. We also find that agreeing on some design principles for the product can be a great way to make better and quicker decisions. 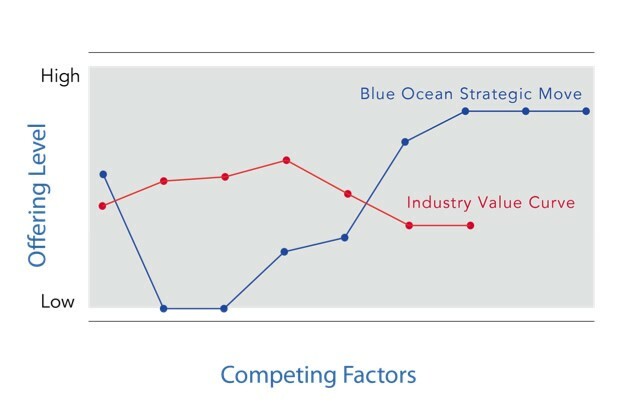 One way to achieve this focus is by developing your Blue Ocean Strategy. A simple but effective framework for developing a targeted value proposition. It allows you to consider ways in which you can stay ahead of the competition and create new value. It takes discipline to stay on track and not lose focus, but it’s a valuable trait that all successful entrepreneurs and product owners seem to have. Without prioritising what’s important to you the road ahead will be a rocky one. 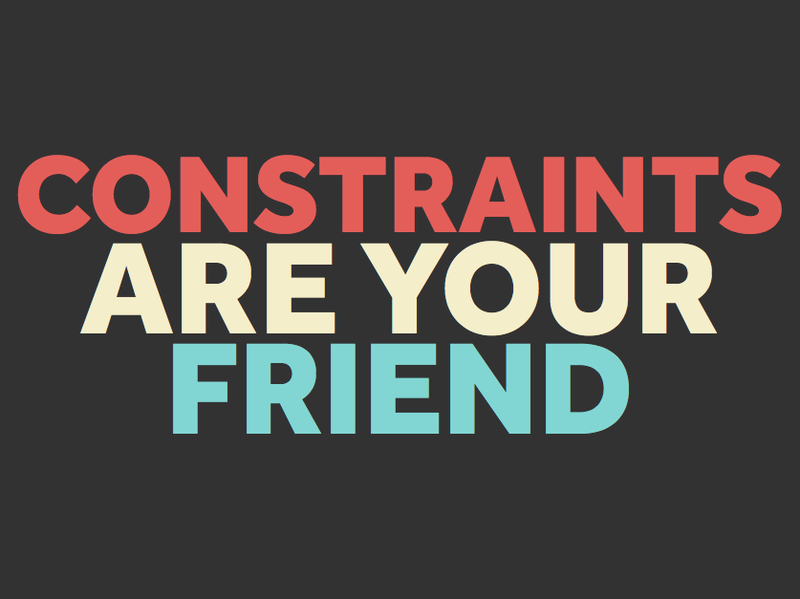 By setting constraints on time and budget this forces you to reduce the scope. After years of trying different approaches, we’ve come to develop a 12 week process for launching an MLP as we’ve found it to be the ideal timeframe to take a new product idea to market. When deciding what to include for your first release it’s wise to zoom in on problems that are real pain points for your customers. Yes it would be nice to solve all of their problems but if you try and do that you won’t achieve an elegant simplicity in your product. Only focus on building features that relieve your customers’ pain and allow them to get their jobs done simply and easily. Use tools such as the Value Proposition Canvas to help you decide which features will create real value that you can build your product around. If you go to a hotel room and there’s no bed there you’ll be a little disappointed, possibly angry. If there’s a bottle of champagne, some flowers and a box of chocolates you’ll be taken aback and probably over the moon. 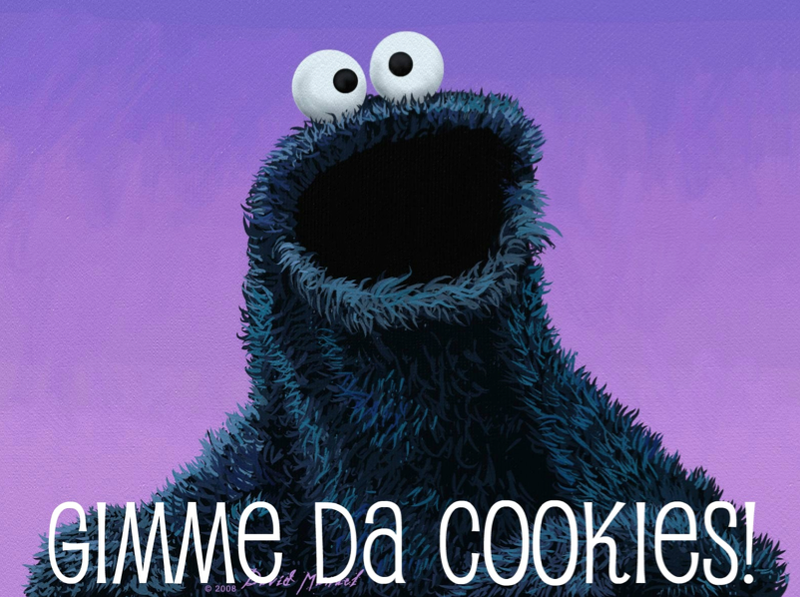 What can you do to create a positive response from your customers? Go above and beyond what’s expected of you and you’ll reap the rewards. Whilst the tide is turning, there’s still a need to educate startup founders in particular about the competitive advantage well-designed products and services can bring. It’s been proven that there’s a direct correlation between a positive user experience and loyalty. 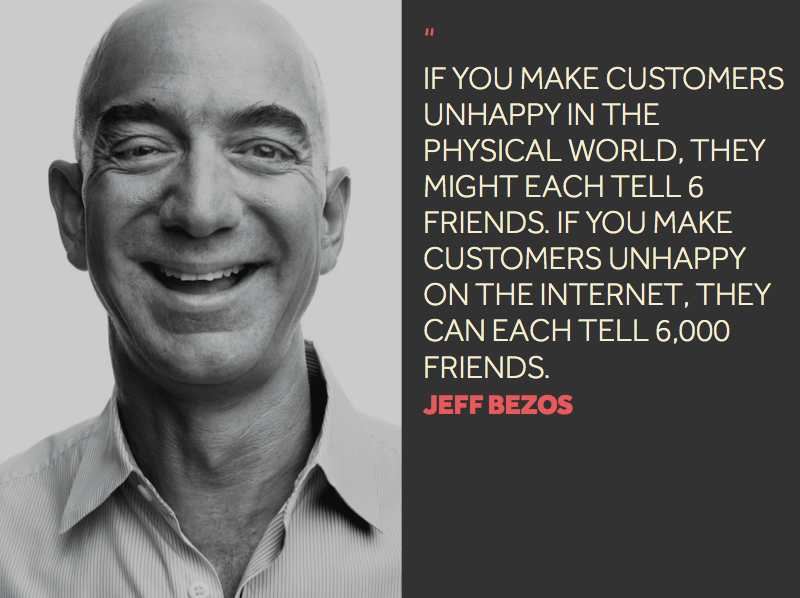 Happy customers tend to spend more, more often and tell their friends. 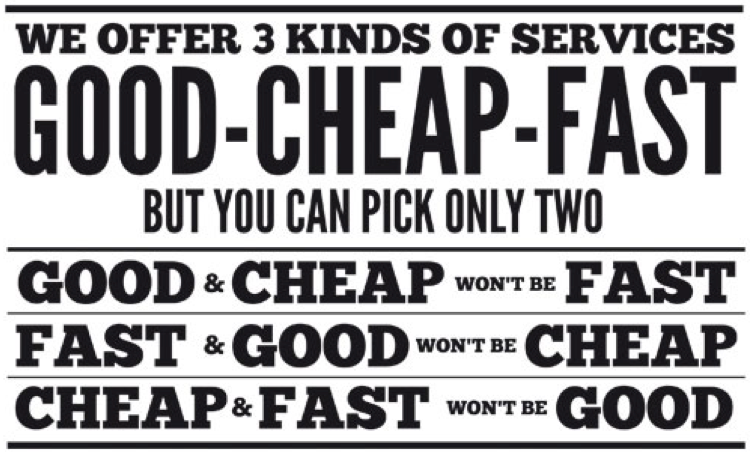 With this in mind, hire the best designer you can afford. It could be the best money you ever spend. Don’t just say that design is important to you. Show it through your actions. One of the hardest things to crack is how you can get people to use your product again and again. You may be able to get them interested but how do you get them in the habit of using it on a regular basis. 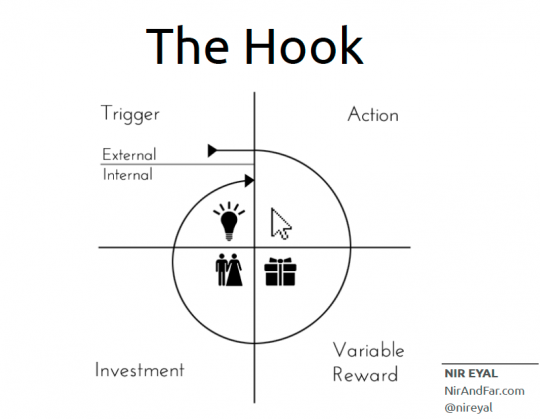 This is where Nir Eyal’s Hook Model comes in – a 4 step process companies can use to build customer habits. The trigger is the actuator of a behavior — the spark plug in the engine. Triggers come in two types: external and internal. Habit-forming technologies start by alerting users with external triggers like an email, a link on a web site, or the app icon on a phone. After the trigger comes the intended action. Here, companies leverage two pulleys of human behavior – motivation and ability. This phase of the Hook draws upon the art and science of usability design to ensure that the user acts the way the designer intends. The last phase of the Hook is where the user is asked to do bit of work. The investment implies an action that improves the service for the next go-around. Inviting friends, stating preferences, building virtual assets, and learning to use new features are all commitments that improve the service for the user. These investments can be leveraged to make the trigger more engaging, the action easier, and the reward more exciting with every pass through the Hook. We’ve found this model (and the accompanying book) to be a great starting point for a customer acquisition and retention strategy. Marketing is dead. 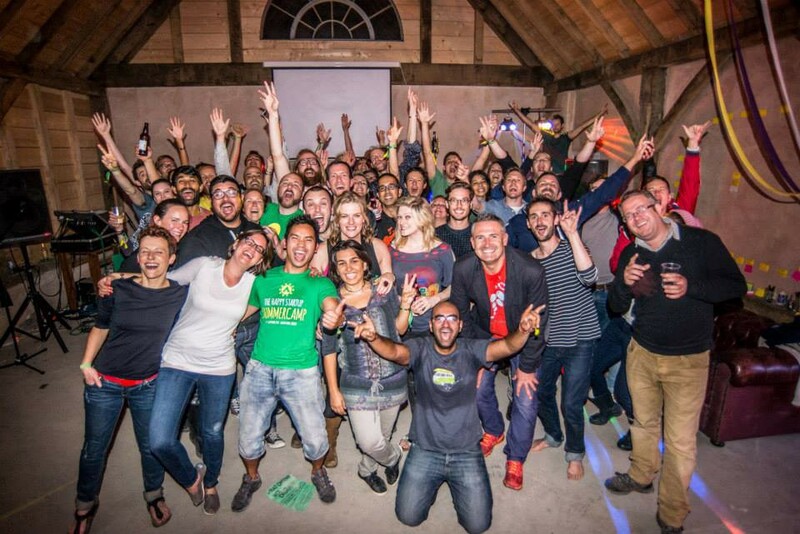 Now’s the time time to build a community around your product. A community of passionate customers that believe in your mission. 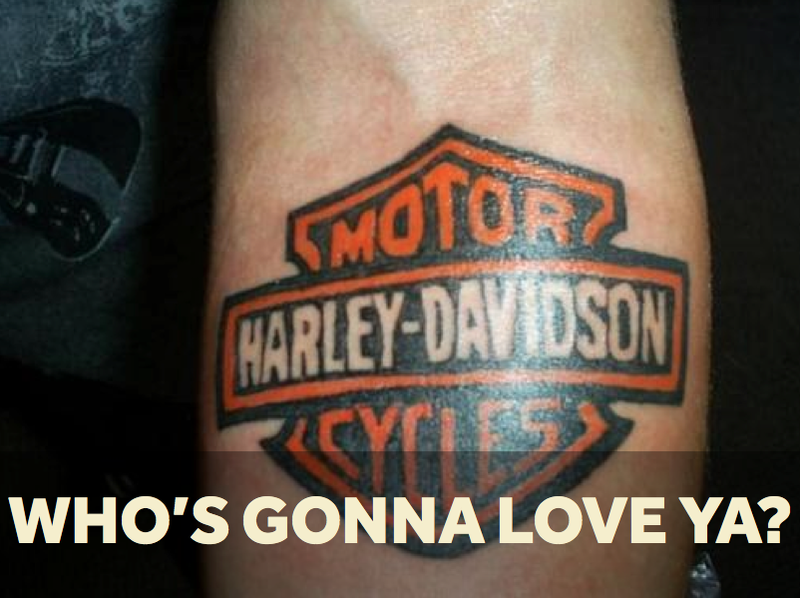 Who will love you so much that they’ll get a tattoo of your company? Have a think what it would take for people to love you that much? Clue: It involves winning their heart and mind, not just wallet. One effective way to build your tribe is to nail your colours to the mast and create your own manifesto before you release a product. 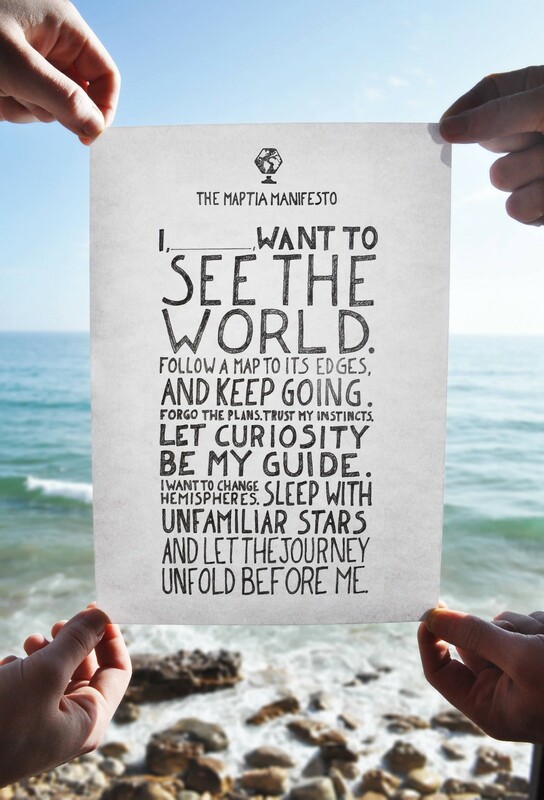 Startups like Maptia, Holstee, NOBL Collective as well our own initiative The Happy Startup School have created their own manifestos to get people to rally around their mission. 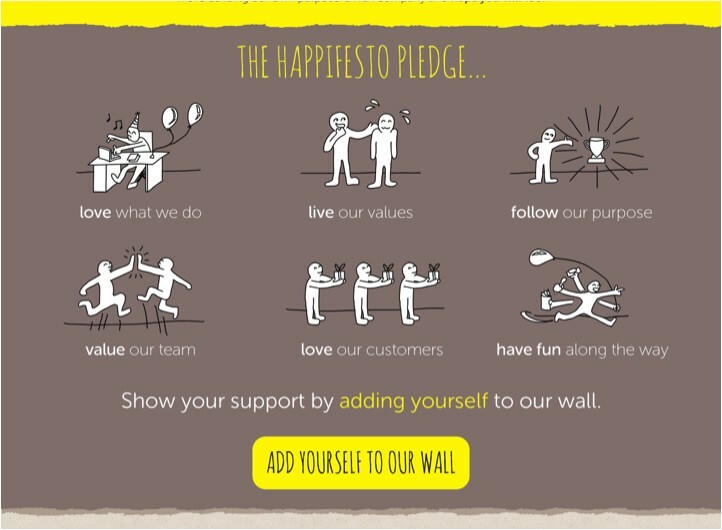 We created our Happifesto to encourage more entrepreneurs and leaders to build businesses the right way, that is, to put people first and enjoy the journey. It’s what we believe in and it helped to kickstart our movement for more purpose-driven startups. Be the purple cow in a field of monochrome Holsteins. 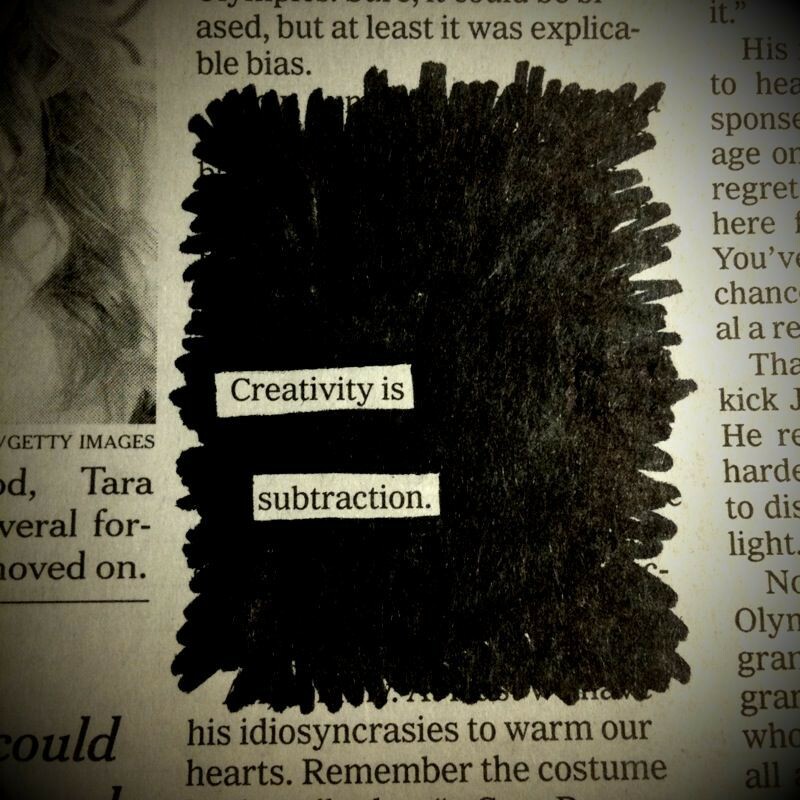 So don’t be a little bit different. Be very different. Don’t be so safe you’re easy to ignore. Give people a reason to talk. At the beginning don’t sell to them. Get to know them and what makes them tick so you can create something they find worth remarking about. In his recent talk at Campus London, Entrepreneur’s First co-founder Matt Clifford talked about the mistakes he’d seen teams make at his startup programme, with the most common one being what he called ‘the lonely MVP’. 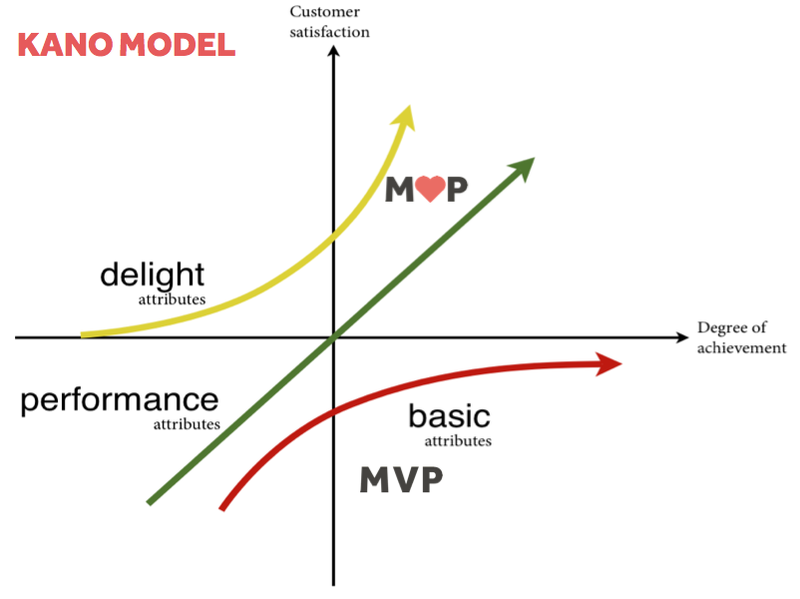 He described this as a situation where the MVP was the product, not part of an overall product development strategy. He saw this as being a very risky approach and one which puts you at a disadvantage. You need to clarify and communicate your vision so your team is clear where you’re going, what your strategy is and where the MVP fits into this. Bear in mind that your first release should the start of your journey towards product-market fit, not the end of the road. Making products is hard, but if you find the right business model, aim to delight your users and get them talking, you’ll be well on your way to growing your tribe of passionate super-fans and building a business with soul. Remember to go beyond the viable. To build something that people actually want.